Sign up and receive Property Email Alerts of Vacant Land for sale in De Kelders, Gansbaai. Ideal place to build your dream holiday home with beautiful views of the Overberg mountain range. 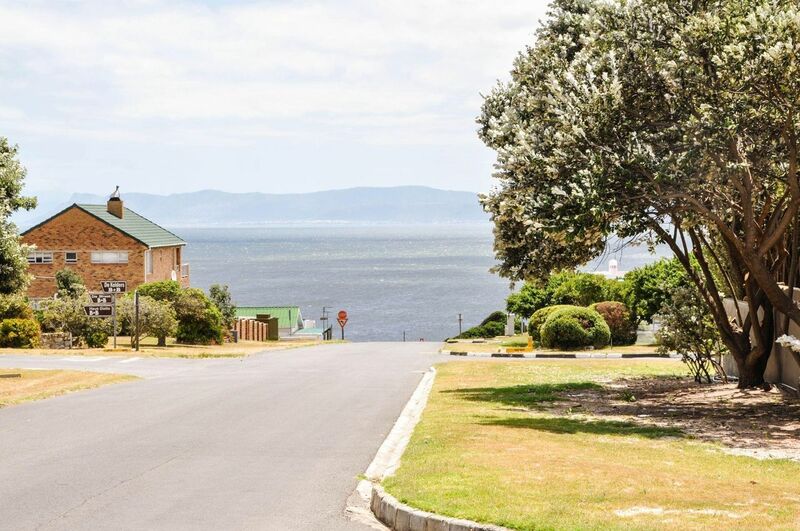 The ERF is 595m² and lies in the suburb De Kelders, Gansbaai. Close to all stores and entities, though still provides peace and quite over the holiday season. Do not miss out on this opportunity. Sign-up and receive Property Email Alerts of Vacant Land for sale in De Kelders, Gansbaai.